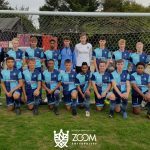 In 2017 Trevelyan Middle School made it all the way to the national final representing Wycombe Wanderers in the EFL Trust Kids Cup having triumphed in our local club competition before then reigning supreme in the Regional Finals (which were hosted by WWSET on behalf of the EFL and played right here on the Adams Park pitch), the Trevelyan players then got the opportunity to play at Wembley, the home of football, where they unfortunately lost the National Final. However, Ims ure youll all agree it was an incredible achievement and experience for all involved. The reason we’re bringing this up is because it’s that time of year again when WWSET host both the Kids and Girls Cup. The Kids and Girls Cups are nationwide six-a-side schools football competitions, with the U11’s age group participating in the Kids Cup and u13’s for the Girls Cup. 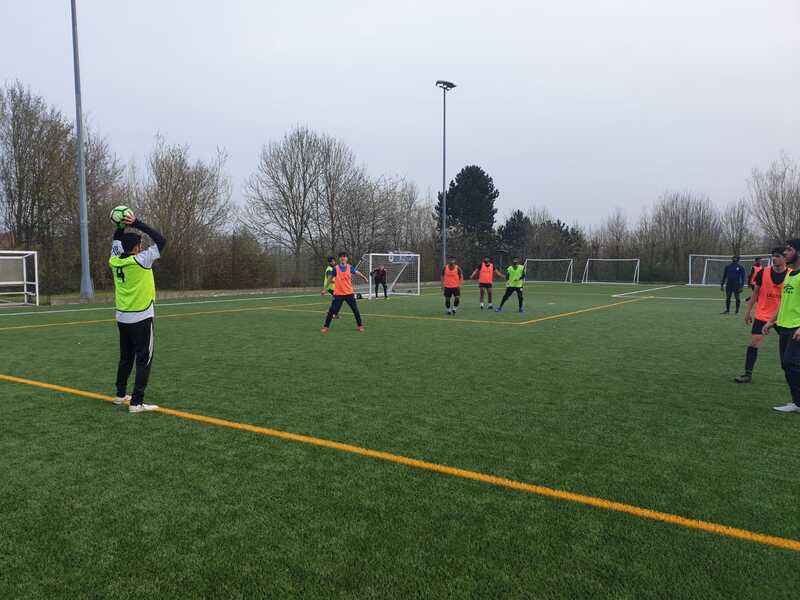 If successful the schools play their finals in the build-up to some of the biggest matches of the domestic season; the three finals across the EFL Play-Off weekends and the Checkatrade Trophy at Wembley. Each EFL club organises a Kids and Girls Cup local competition for all local schools wishing to take part. 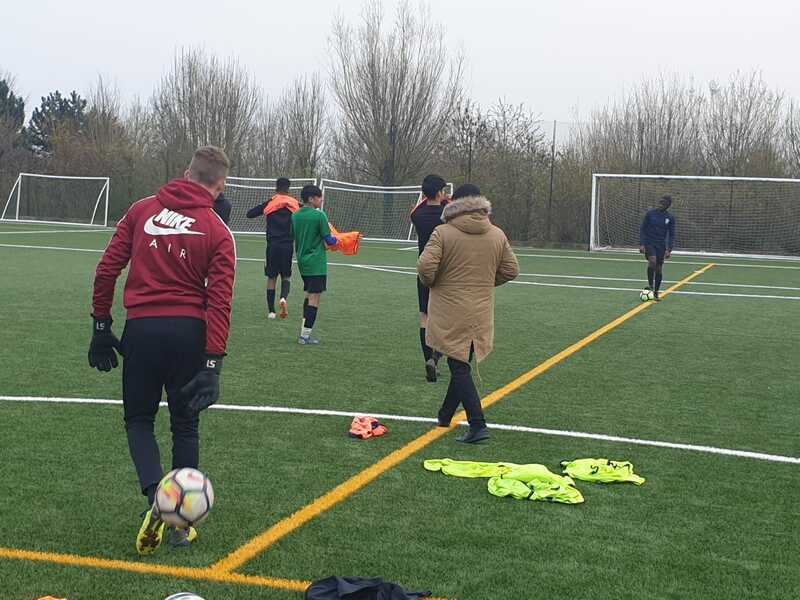 The winners of that competition then go on to represent the club in the Area, Regional and National phases of the competition where they will face schools representing other EFL clubs from the same division. 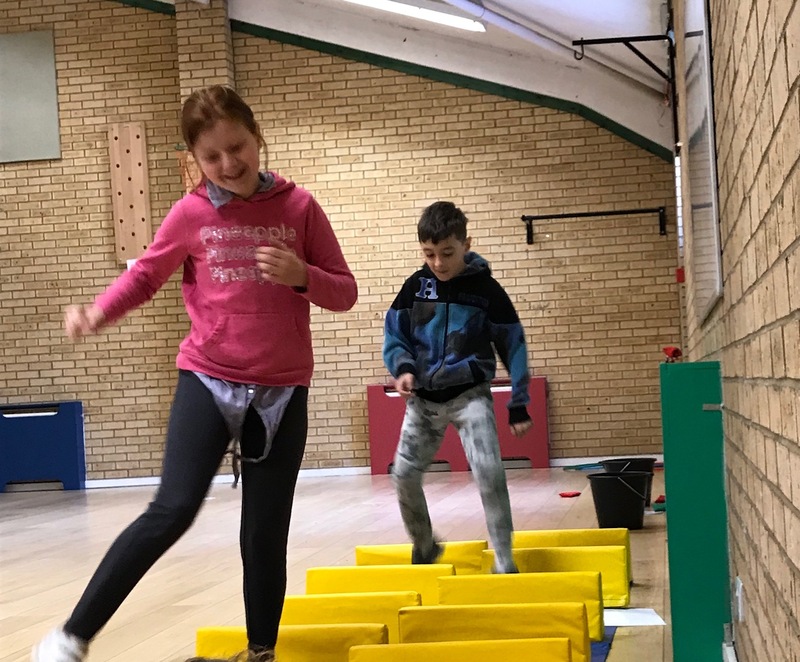 WWSET’s recently held two local tournaments saw us host 41 different primary and secondary schools from across the Berks and Bucks area with 328 children participating in total. The group stage of the Kids Cup was contested with 26 schools across two wintery mornings in October. Following the group stages all the winners were placed in a winners group for the second round, the runners up in the next group and so on for the last two groups. This meant that all teams played continuously throughout the tournament, nobody was knocked out early, and all the participants could play the second round in an environment where all the teams were of a similar level. After all the second round group matches had been played the team crowned winners were the one that came out on top of the winners group. These two tournaments then produced two overall winners who were Danesfield School and Gerrard’s Cross CE School. These two schools needed to battle it out to decide who went through to represent the club in the next round. The two schools were invited to the WWFC vs Doncaster home fixture at Adams Park on the 12th January and enjoyed the nail biting but exhilarating end to the WWFC fixture. Afterwards the two teams had the honour of playing out their final under the floodlights. We are delighted to announce that Gerrard’s Cross CE came out winners and will now go on to represent Wycombe Wanderers in the Regional stage of the tournament. As yet we haven’t received notification from the EFL regarding when and where this will be played but please follow our WWSET twitter account (@WW_SET) to follow their journey. 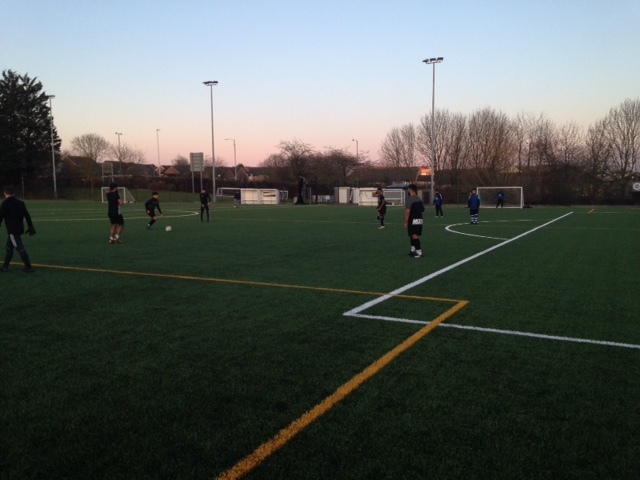 The WWSET Local stage of the Girls Cup was also played in October using the newly refurbished Cressex AstroTurf facility. This saw 15 secondary school teams participating and hoping to get their team through to the regional round of the Girls Cup. The standard of all the girls teams was fantastic once again and we saw another rise in standards which was potentially part due to a lot of the teams benefiting from having players who are part of the WWSET Girls Elite and Development Academy (EDA) which invites talented players to train with WWSET coaches in order to maximise their playing potential while also competing for their schools and junior clubs at the weekend. Using the same format as the Kids Cup, first round groups were randomly chosen before all group stage winners were again placed in a winners group for the second round, the runners up in the next group and so on for the last two groups. After a hard fought tournament but never losing a single game throughout the day, Sir William Borlase were crowned winners of our EFL Local Stage Girls Cup. After the Christmas holidays the girls had the long but exciting trip to Cambridge United to represent Wycombe in the regional round of the Cup where they were up against teams representing Cambridge United, Colchester United, Ipswich Town, Luton Town, Norwich City, Stevenage and Peterborough United. 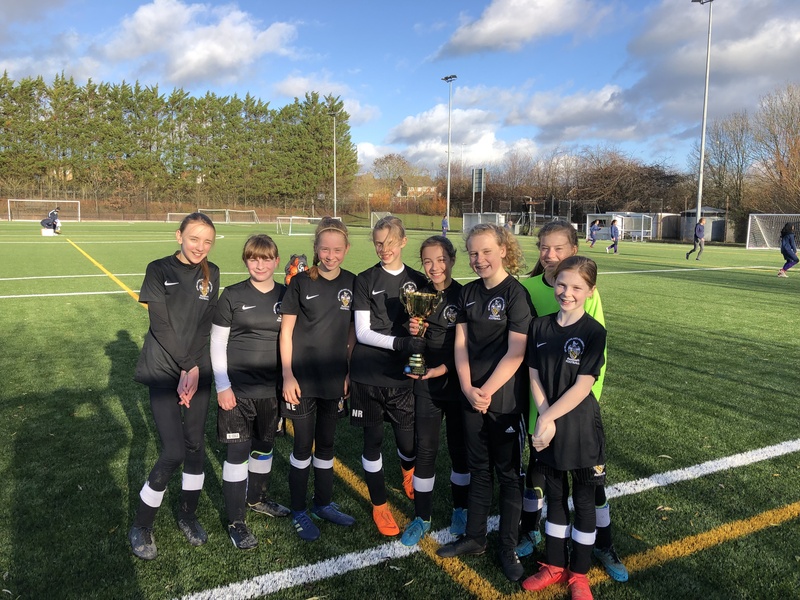 Again the girls showed their quality making it all the way to the final only to come out second pest in a penalty shoot-out after the final against Colchester United ended in a draw. The girls were so close to getting to Wembley but we thank everyone from Sir William Boralse School for representing the club brilliantly on the day. Stay tuned for more updates on how Gerrard’s Cross get on in the next round of the Kids Cup and we wish them all good luck in getting to Wembley.